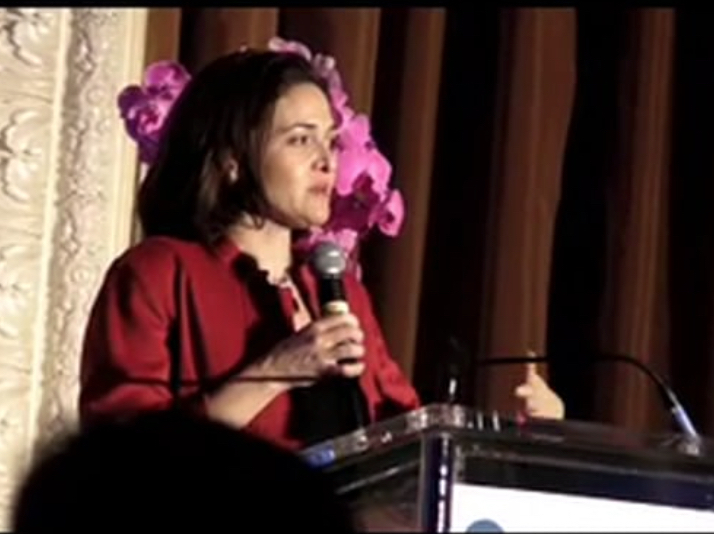 Speaking at the Full Circle philanthropy conference in San Francisco, the COO of FaceBook Sheryl Sandberg made an inspiring plea. Our humanitarian response to emotional appeals in newsworthy emergencies is fine, but it can blind us to the much greater invisible tragedies that are happening every day. Children are dying unseen in their tens of millions of hunger and preventable disease. The same theme as The Politics of Compassion here challenging a rich and concerned US audience very directly.